We’ve been freaking out for the last week over news that a new season of Sailor Moon is set to air sometime this year (no release date, yet!) and reveling in the many beauty products that have cropped up in celebration of the franchise’s 25th anniversary this year (OMG!). 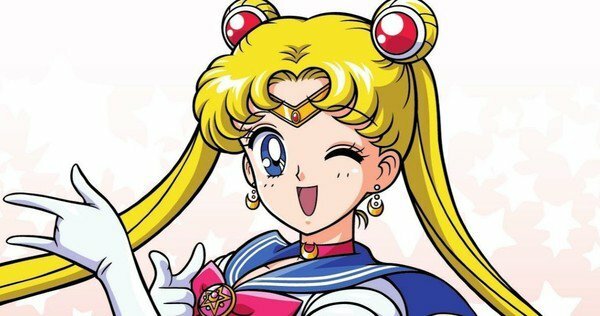 So when we were reminded this week that Sailor Moon sheet masks exist, we kind of lost our minds — what could be better than prepping for new Sailor Scout adventures with super-soft skin?! POPSUGAR writer and Sailor Moon superfan Brinton Parker brought the masks to our attention. She bought the Creer Beaute Miracle Romance sheets from a speciality shop in San Francisco, then took them for a test drive, sharing a review of her adventure on the site. She reports that while the ingredients list on the package is in Japanese, she was able to get a translation and discovered that it includes “a soothing combination of primrose oil, avocado extract, vitamin B3, katsuma flower extract, prune extract, hyaluronic acid, and collagen,” which sounds lovely for sensitive skin. “In a cute nod to Tuxedo Mask, the mask sheets are rose-scented,” she wrote. “[And] after half an hour with one of the sheets on my face…my skin not only smelled like Tuxedo Mask’s favorite flower; it felt petal-soft, too.” Clearly, she had a great experience! 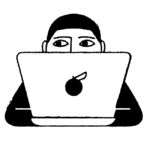 Other reviews have been mixed, though, with one user giving the masks a score of 3/5 for a too-strong scent and poor fit. On Peachy Bunny Mel, a beauty and lifestyle blog, author and vlogger Melody says she was disappointed that the masks were plain white cotton, rather than Sailor Moon-themed. 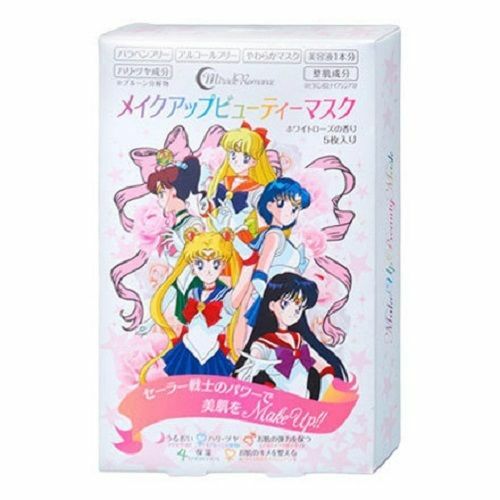 The moisturizing masks are designed to improve skin elasticity and texture, according to the Sailor Moon Collectibles website, and are sold in a box of five. And beware that the company offers both moisturizing and whitening masks, so be sure you know which you’re using before you apply. If you don’t have a Japanese beauty supply shop in your city or town, fear not! You can order the masks on eBay for $14.99. Not too shabby for a baby-soft face that smells like roses.